Greg Gifune is very quickly becoming a favorite of mine among contemporary horror writers. Books like "Rogue" are the driving force behind that. According to the author's notes at the end of "Rogue", the idea for this novel was originally presented in a short story entitled "Runaway" that was published in 1999. 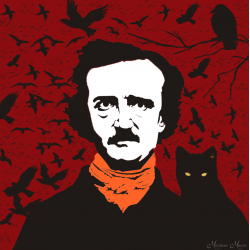 The short-story was fleshed out for Darkfuse into this full-length novel. I'm glad it was. Gifune has some wonderful ideas floating around in his head. When those ideas are spilled onto paper, the results are quite often astounding. 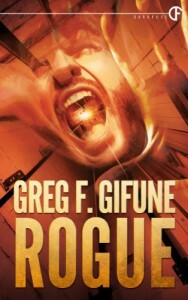 When I finished "Rogue", I had to sit for a minute and let the reveal sink in a bit, to mentally chew on the idea. Hours later, I am still really loving what I read.